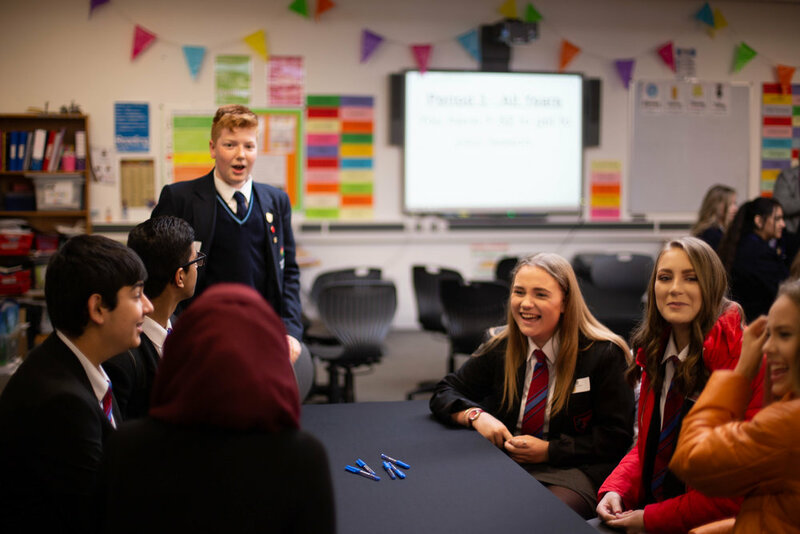 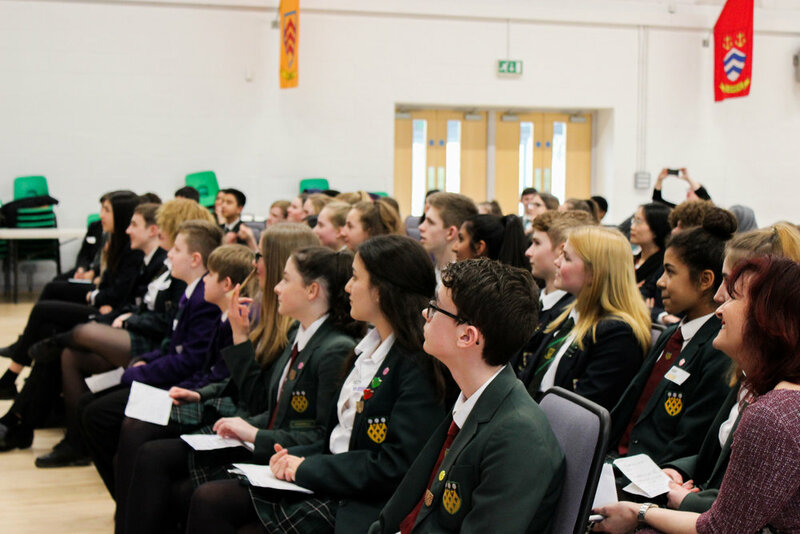 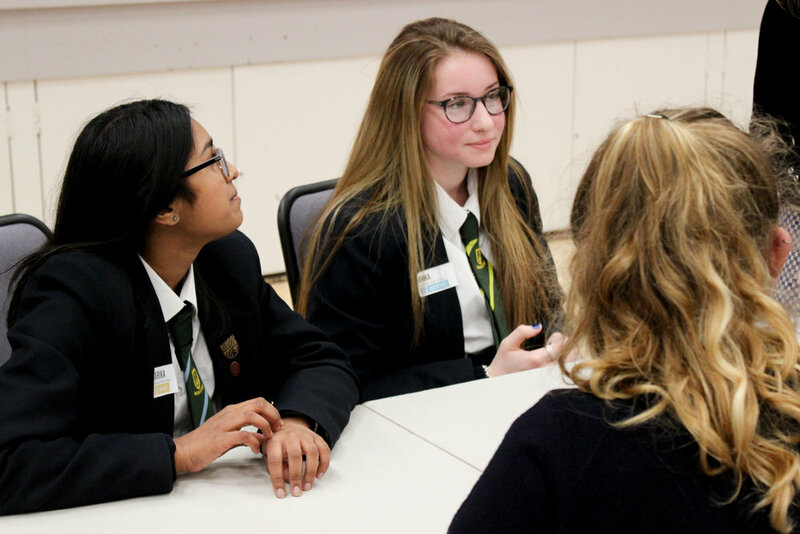 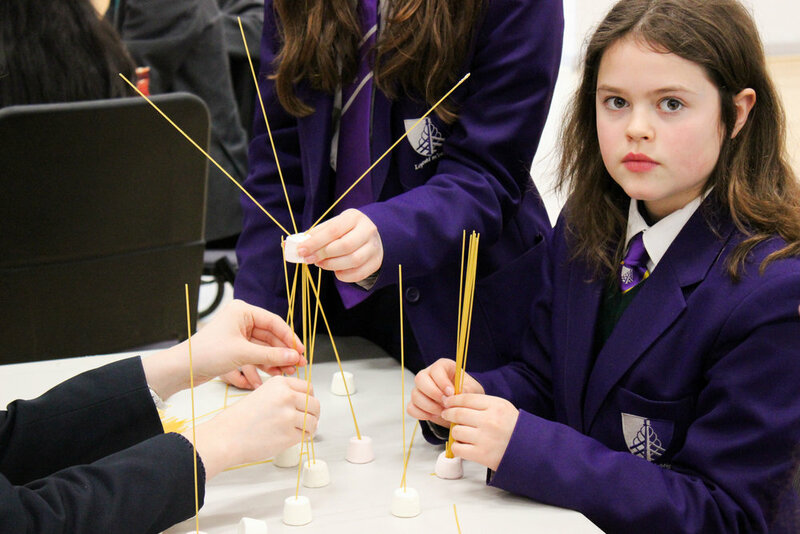 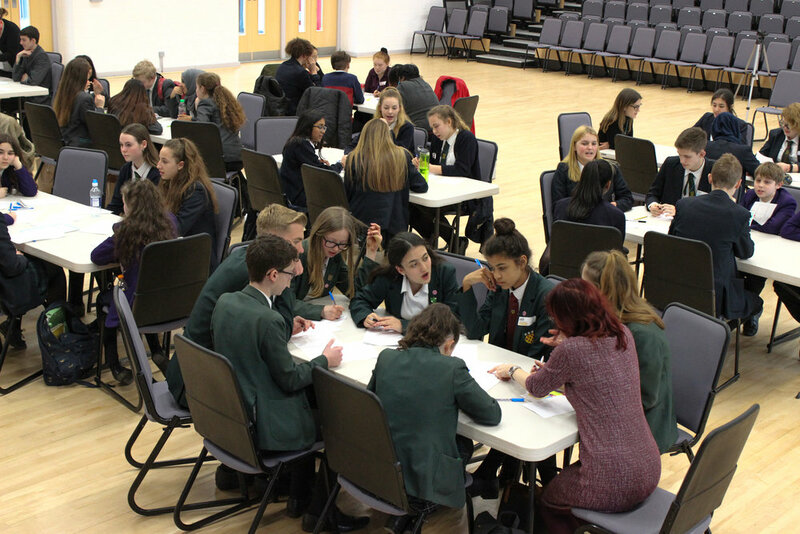 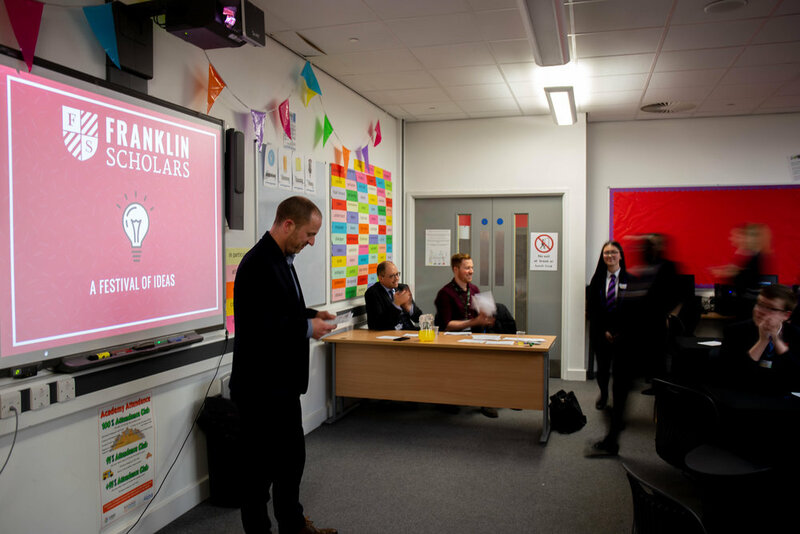 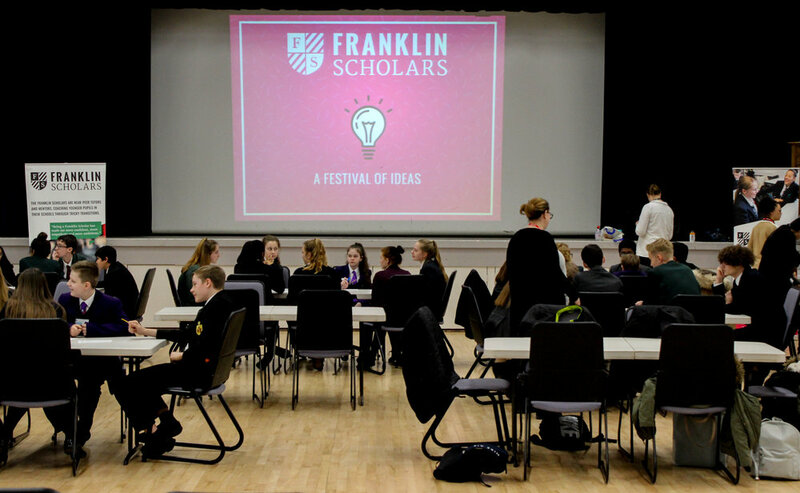 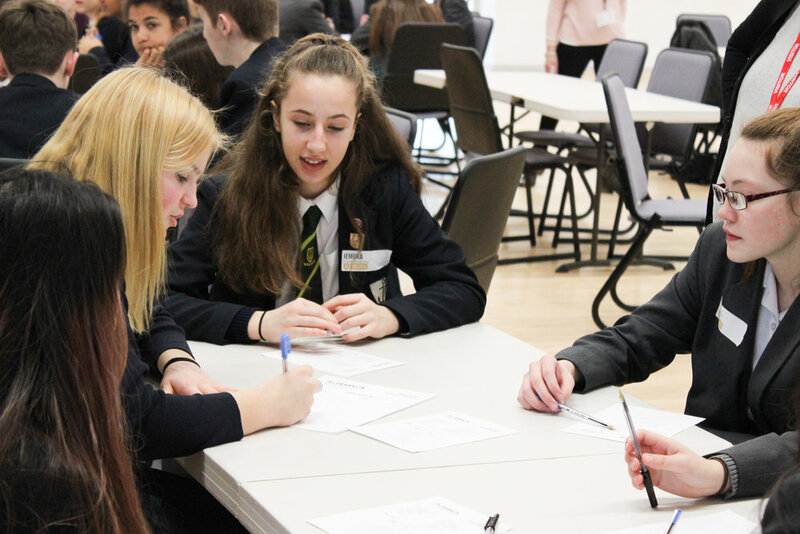 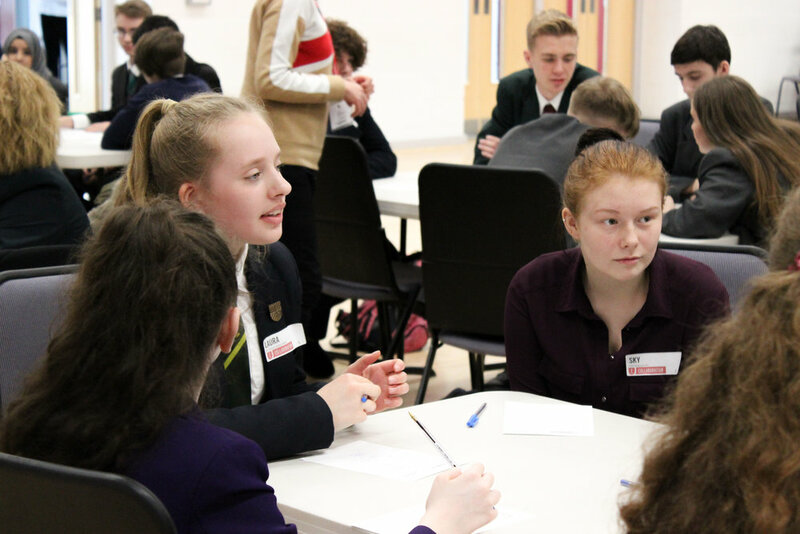 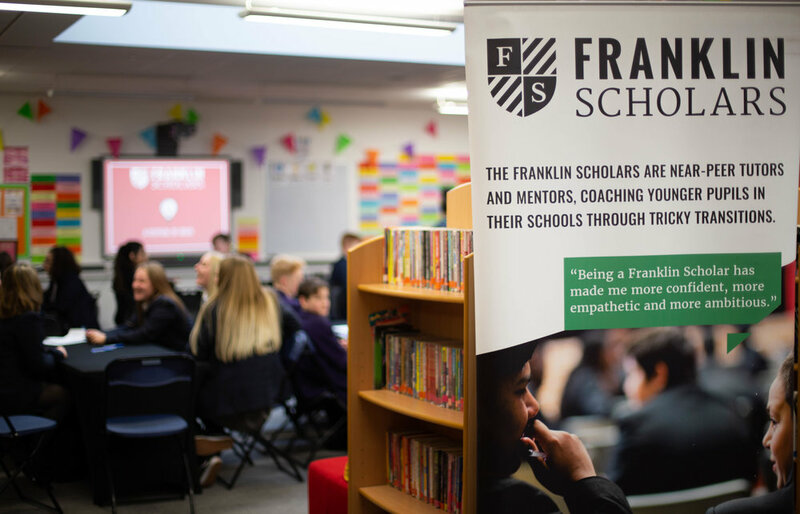 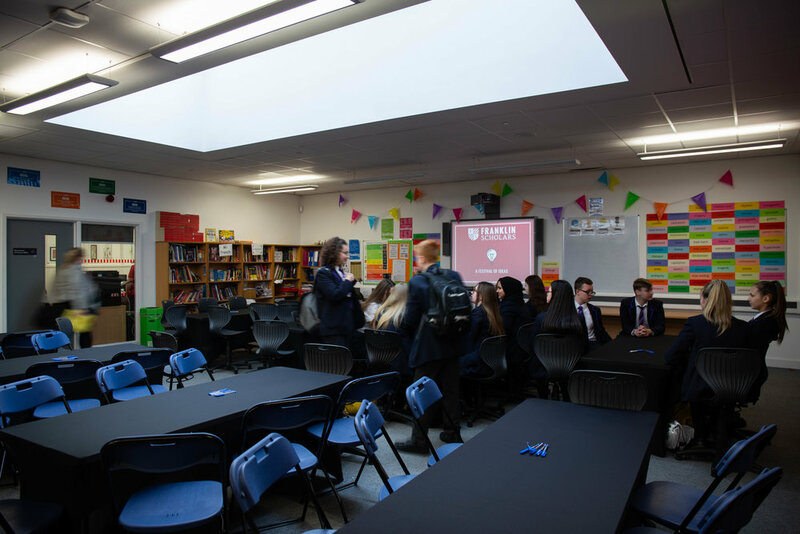 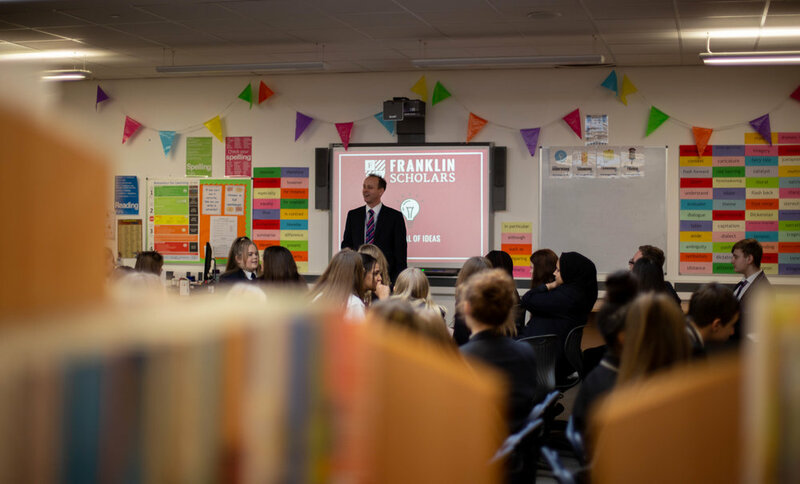 On Thursday 28th February, schools from Stoke-on-Trent were brought together at The Discovery Academy, for Franklin Scholars’ Festival of Ideas. 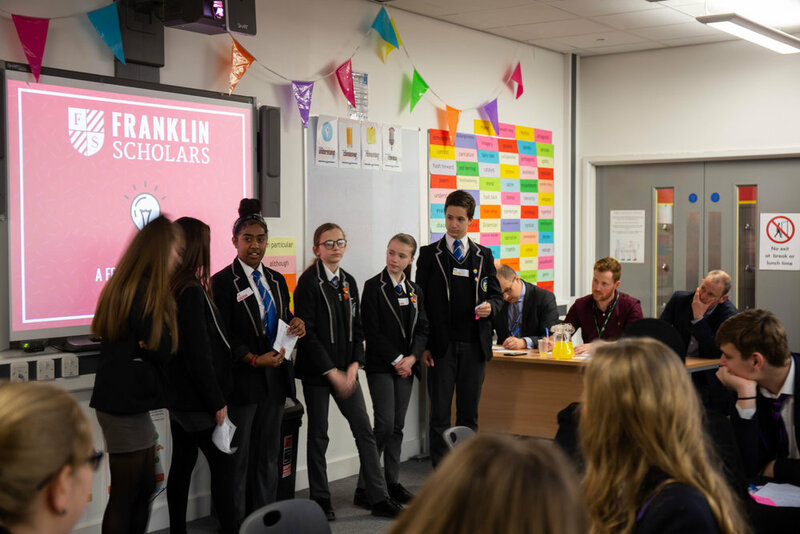 We were delighted to be joined by Birches Head Academy, St Thomas More Catholic Academy, and Thistley Hough Academy, as well as the Franklin Scholars from St Peter’s Academy and of course, our hosts. 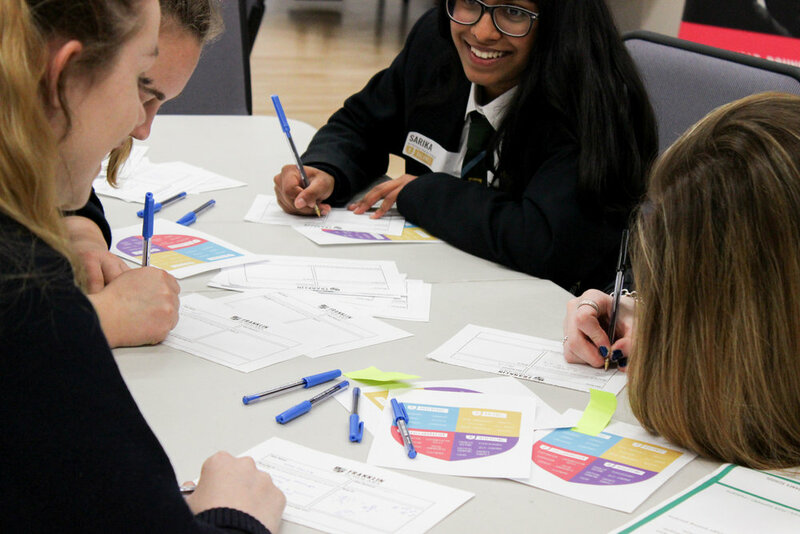 70% of students feel more excited about helping others in the future. 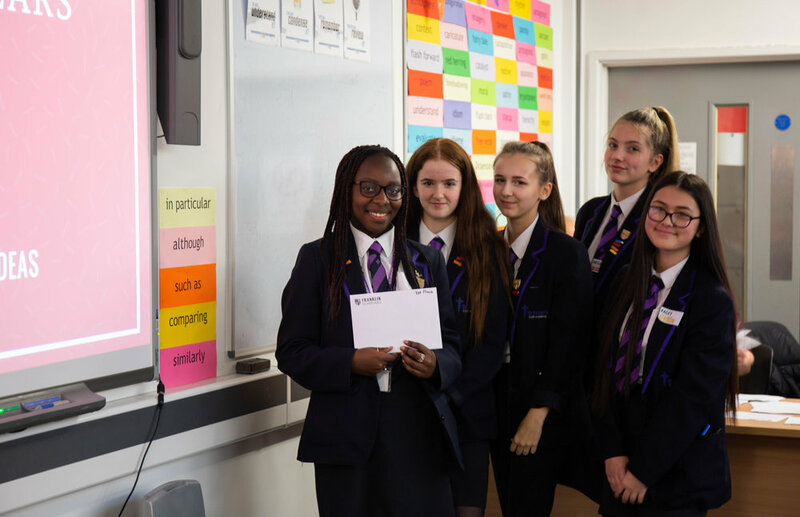 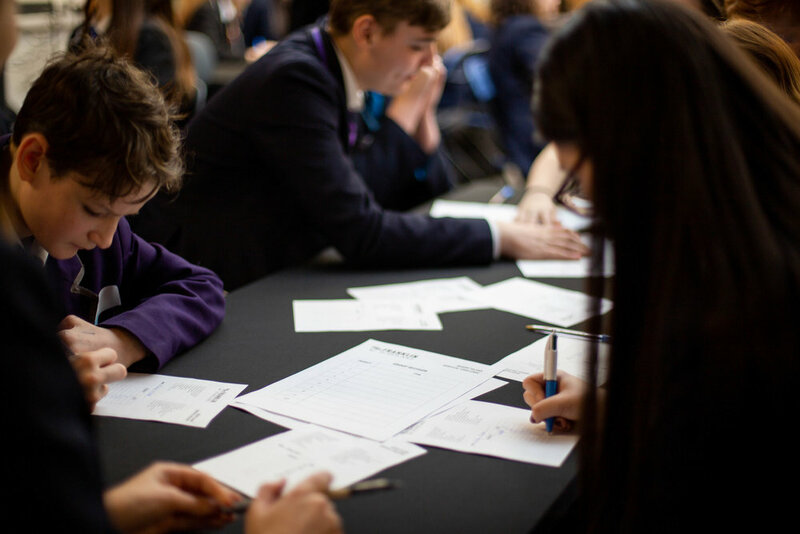 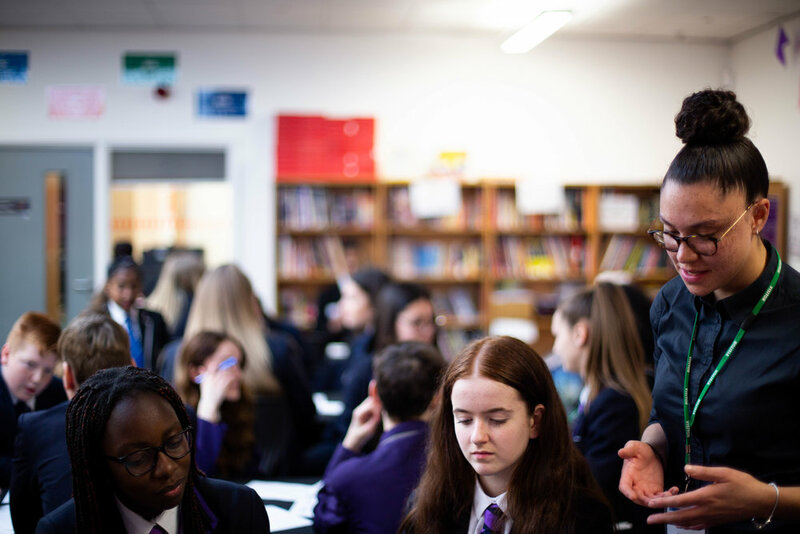 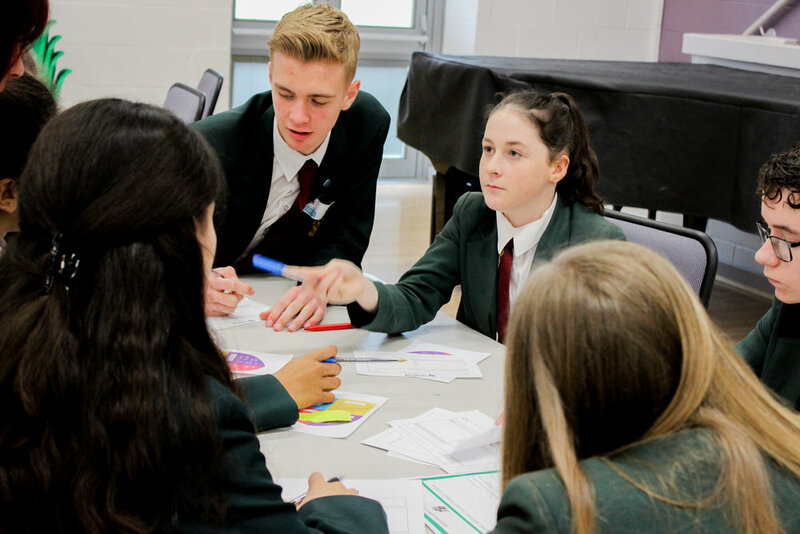 Attendees sought to tackle complex social issues facing their community, such as the impact of elderly loneliness, gender inequality in STEM subjects, teenage mental health, disenfranchised young voters and waste in schools. 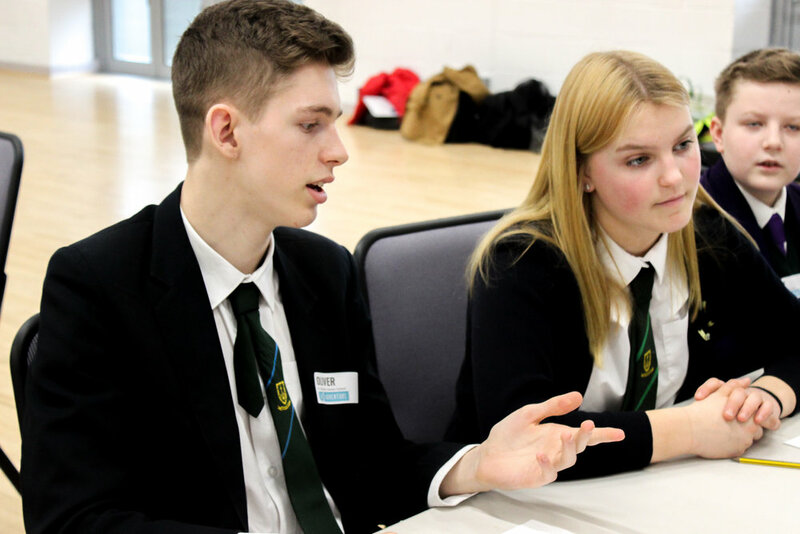 100% of students felt they had developed useful skills such as public speaking and communication. 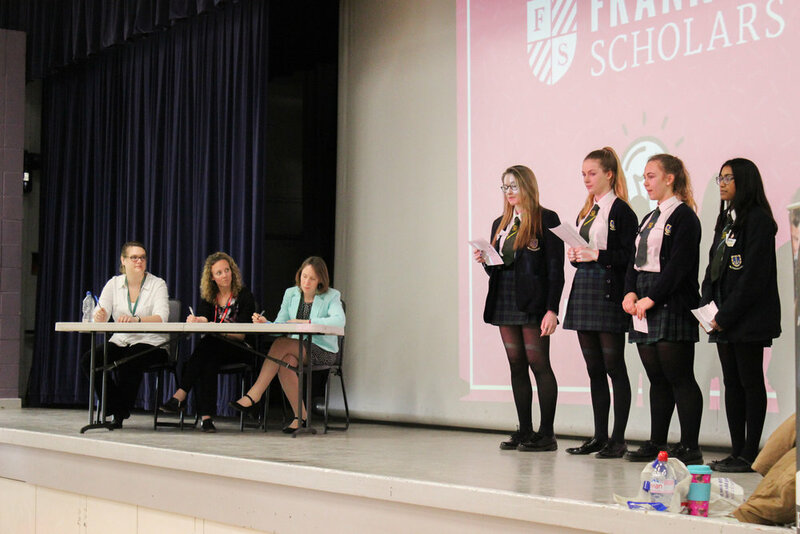 Following a public speaking workshop, each school was given the chance to persuade our Dragons Den panel that their solution was the best. 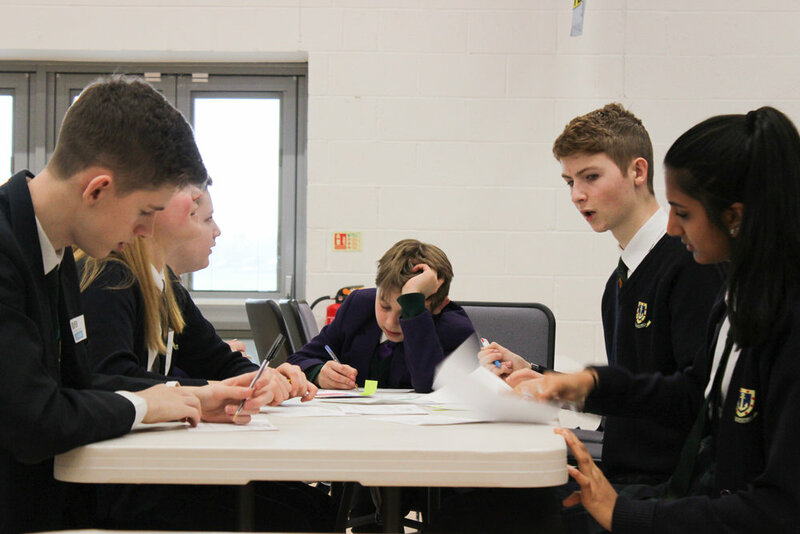 All in a bid to win a share of the £200 prize fund. 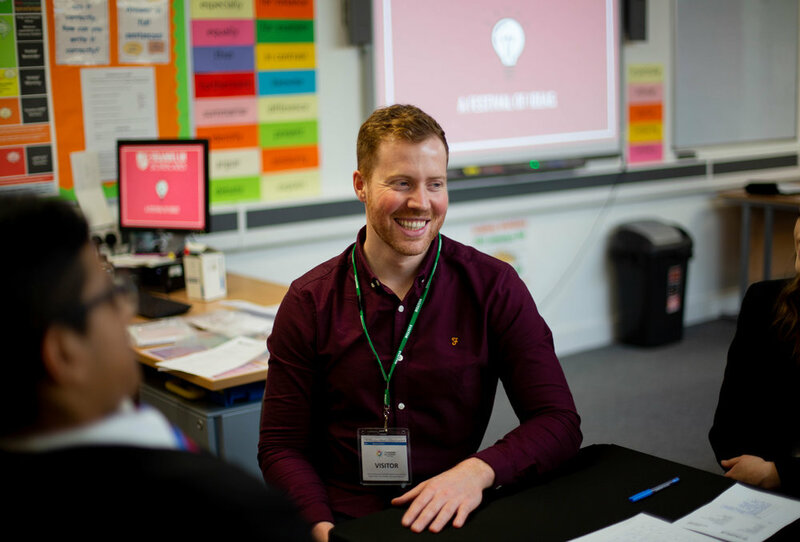 100% of staff are going back to school with fresh ideas and / or enthusiasm. 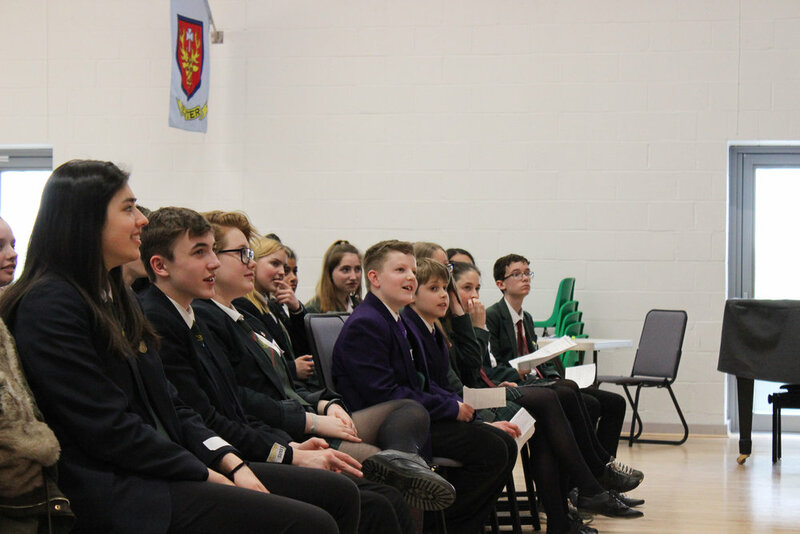 Our dragons on the day - Adrian Hurst (Head of Community at Stoke City F.C. 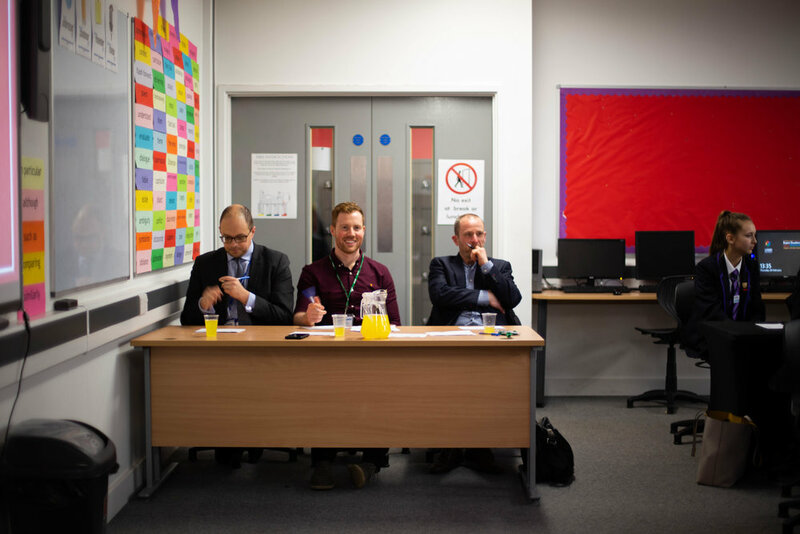 ), David Brandrick (SMSC Lead for the Alpha Academies Trust), and Olly Offord (Franklin Scholars Programme Director) – had a tough decision to make, with each idea showing great promise. 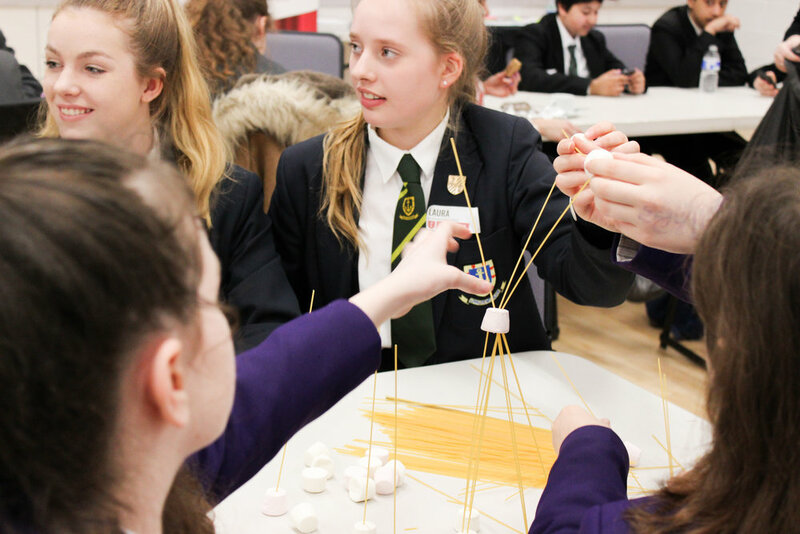 First place was eventually awarded to students from St Peter’s Academy, for their afternoon tea event for the local elderly community, staffed by young people to provide valuable work experience as well. 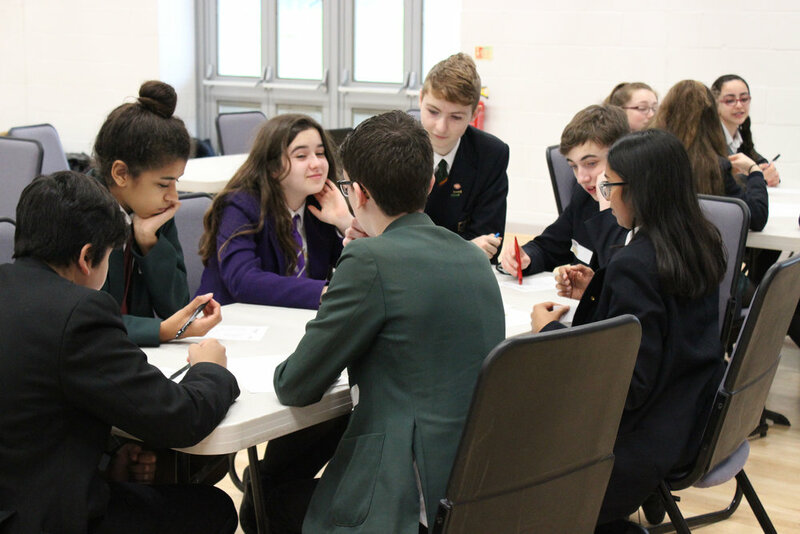 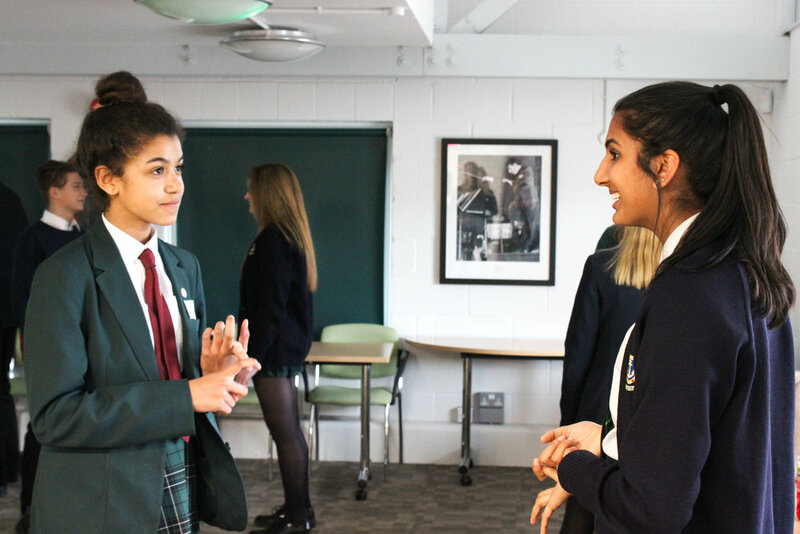 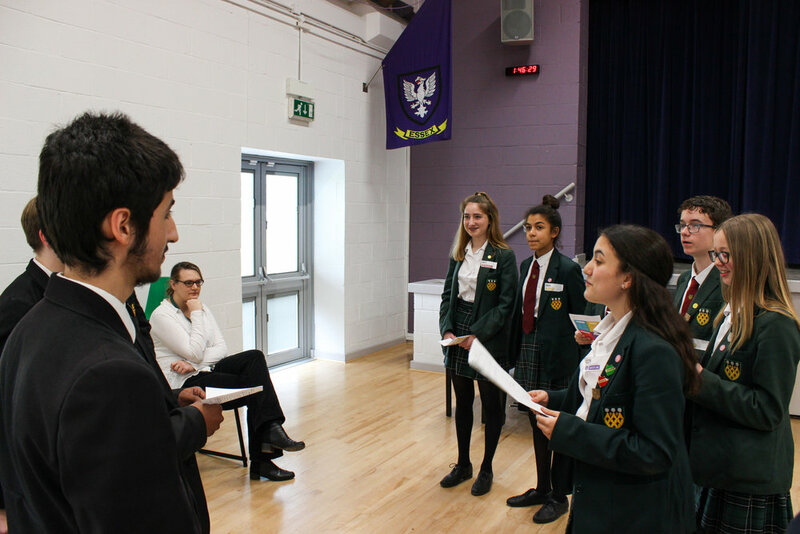 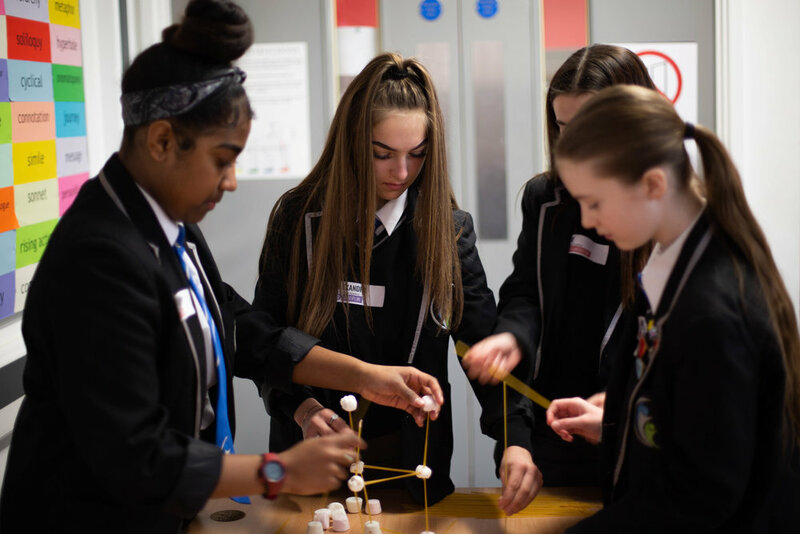 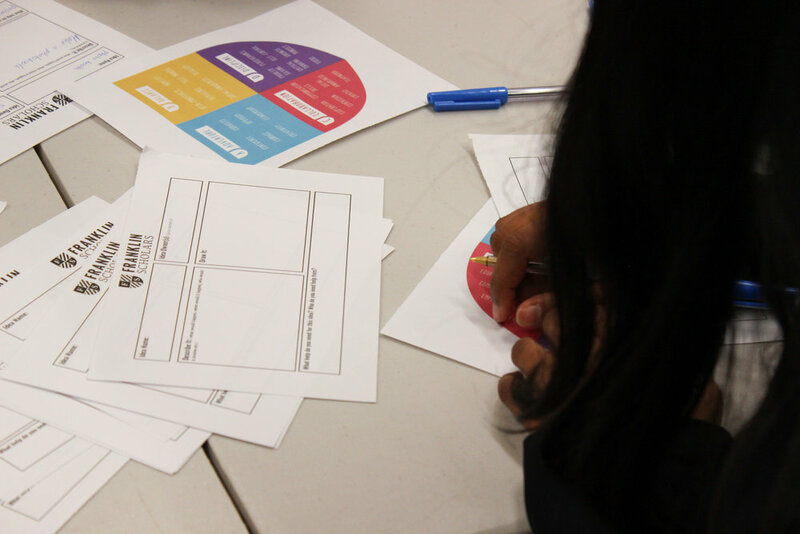 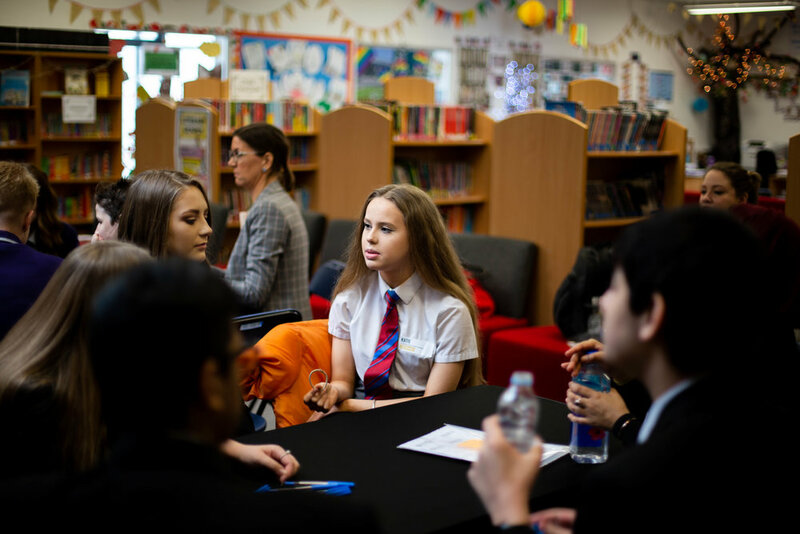 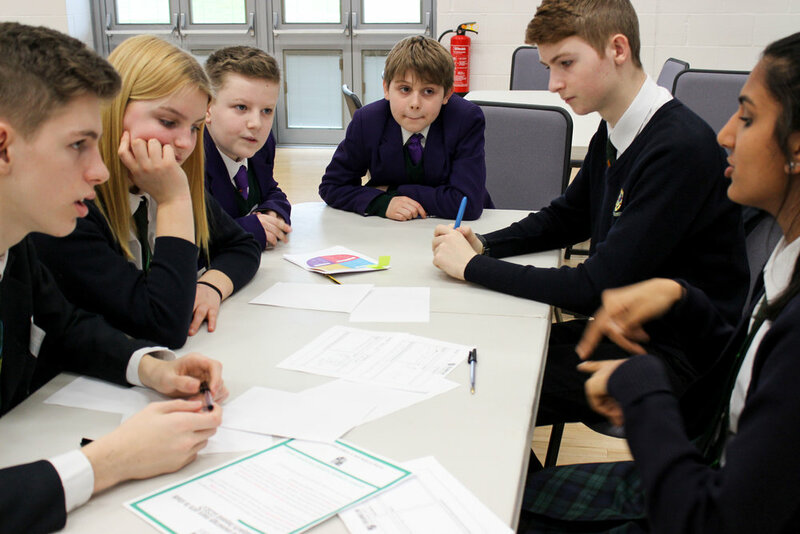 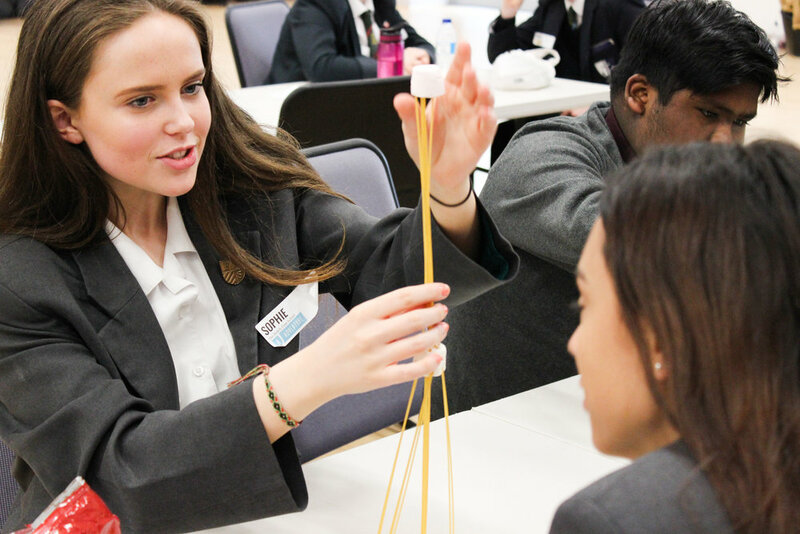 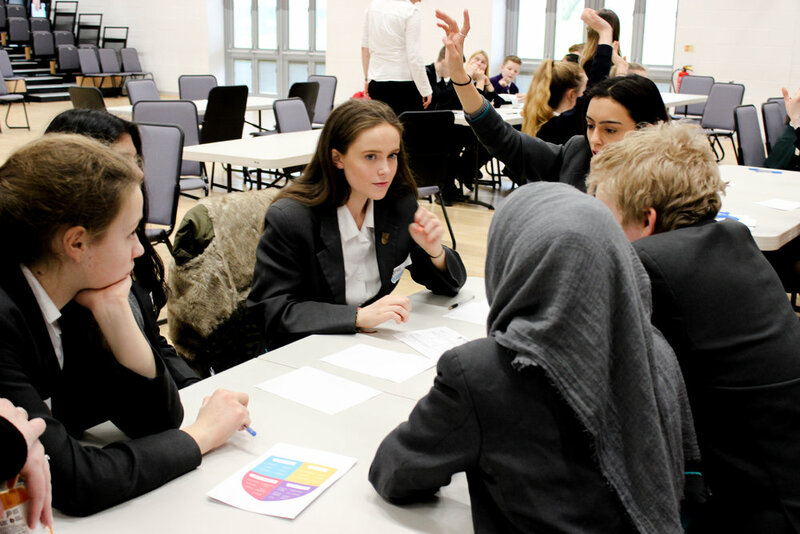 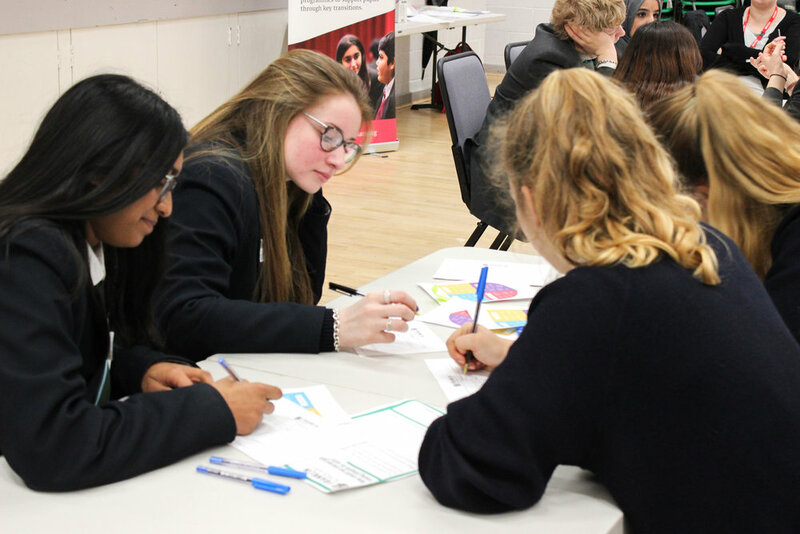 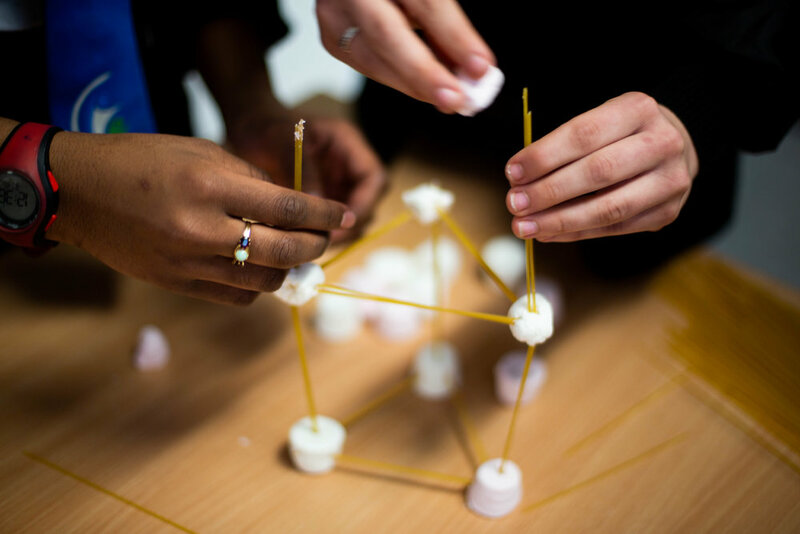 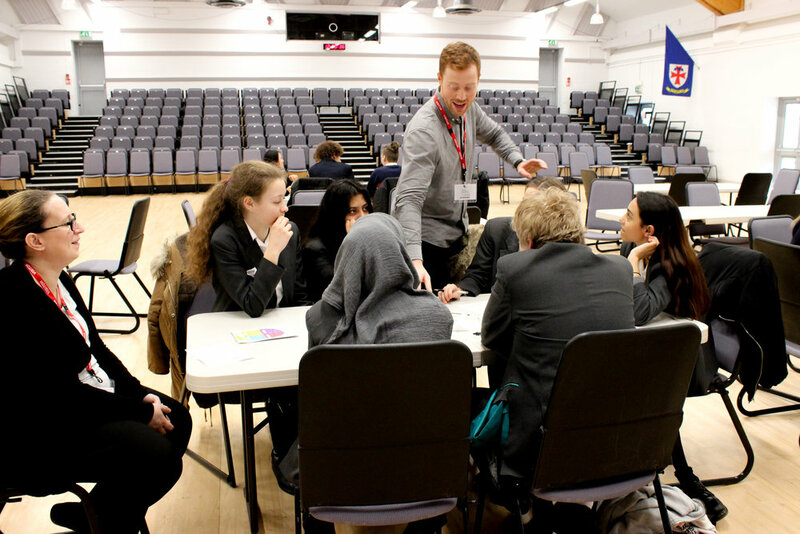 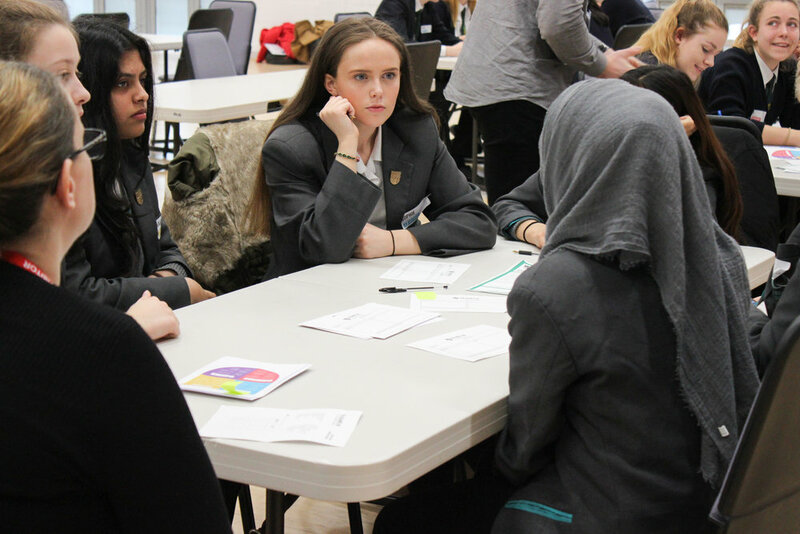 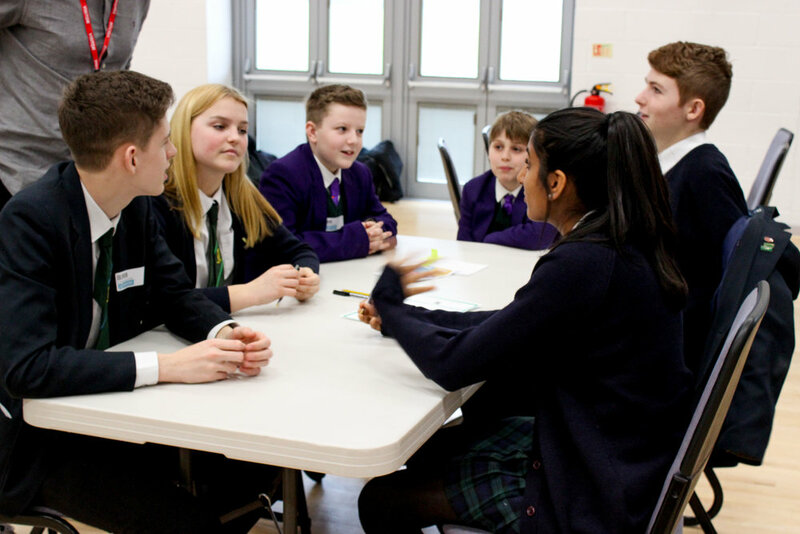 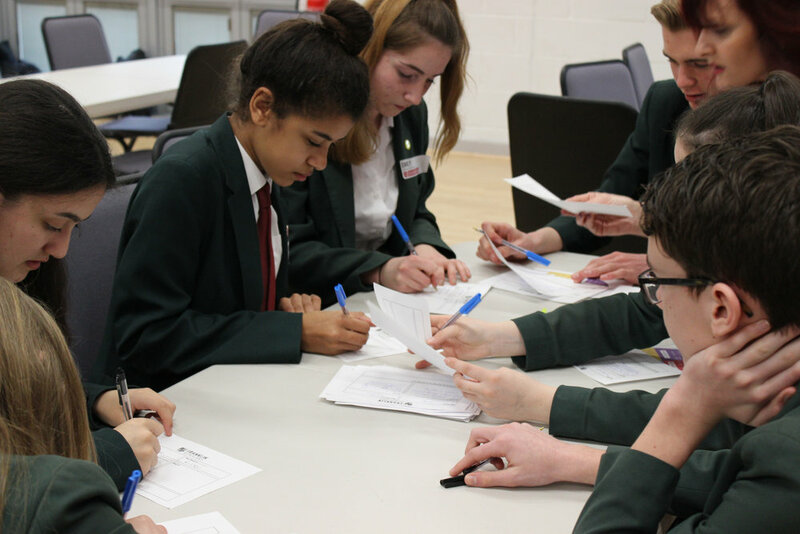 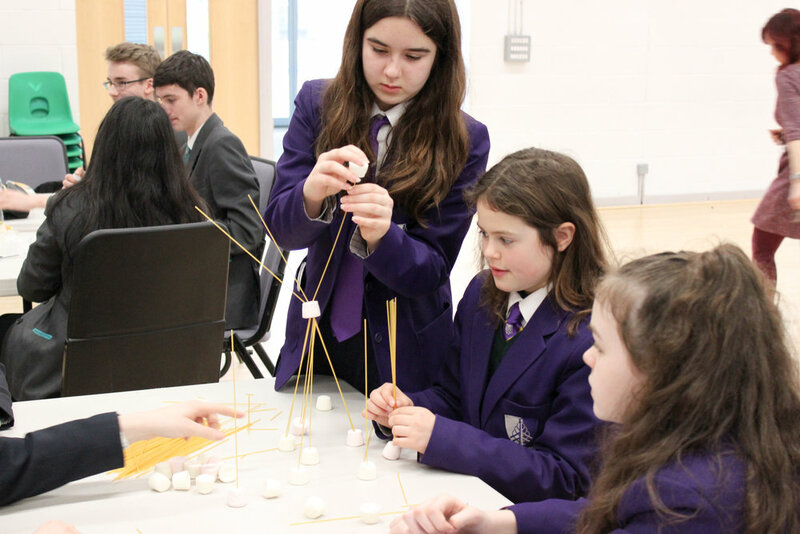 Just before Easter, students from 5 schools in the Hertfordshire area came together at St Clement Danes School for a day of community-focused collaboration and problem-solving. 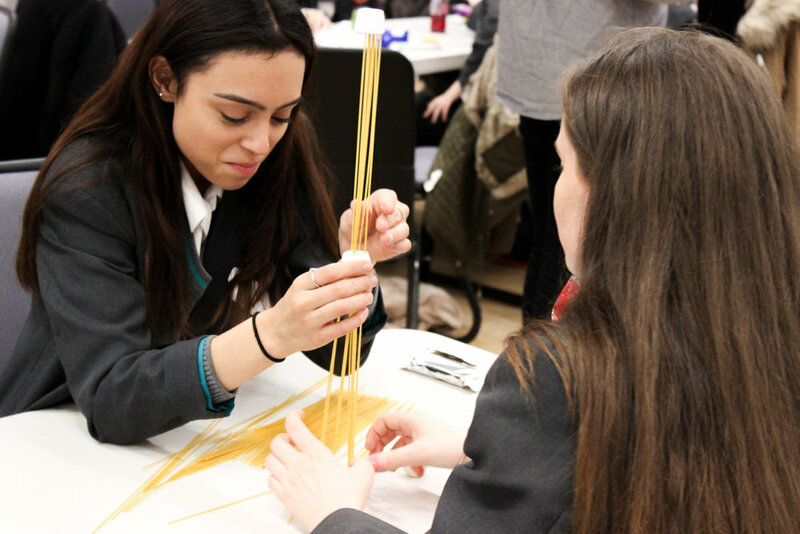 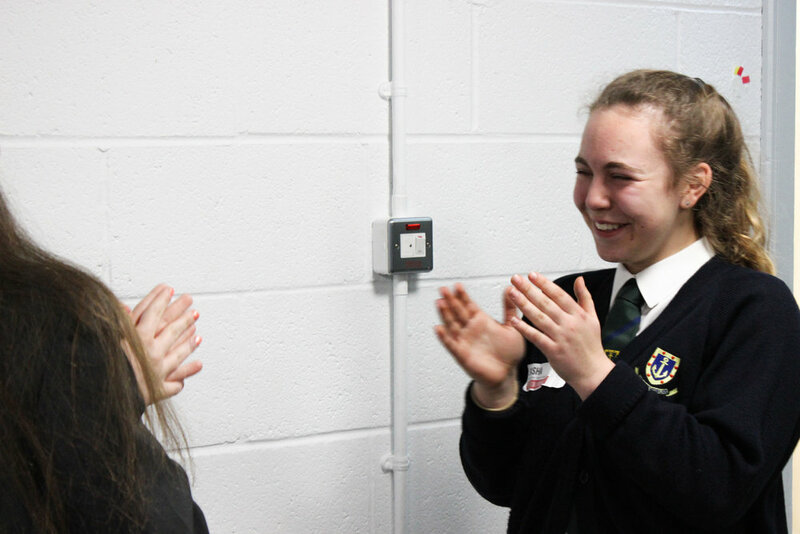 Students tackled challenges ranging from encouraging more girls into STEM subjects and careers, to elderly isolation. 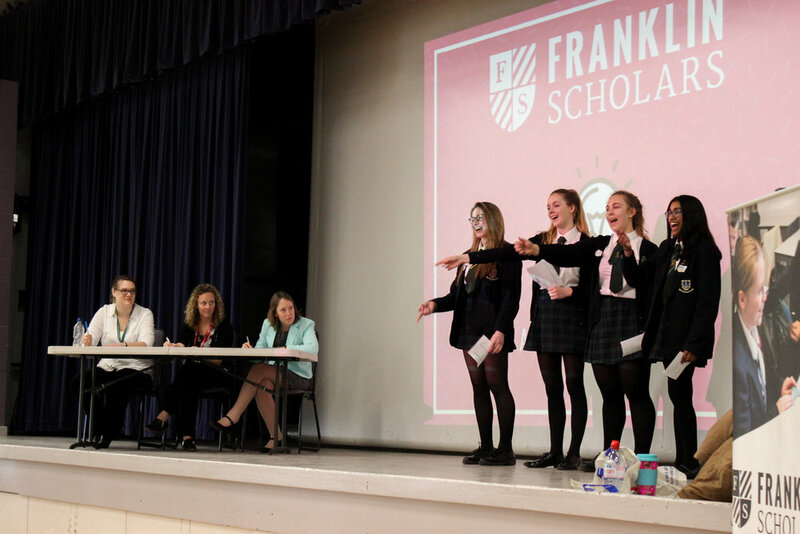 After a public speaking workshop, participants then pitched their ideas to a Dragon's Den-style panel, who awarded development cash prizes to those that had the most potential. 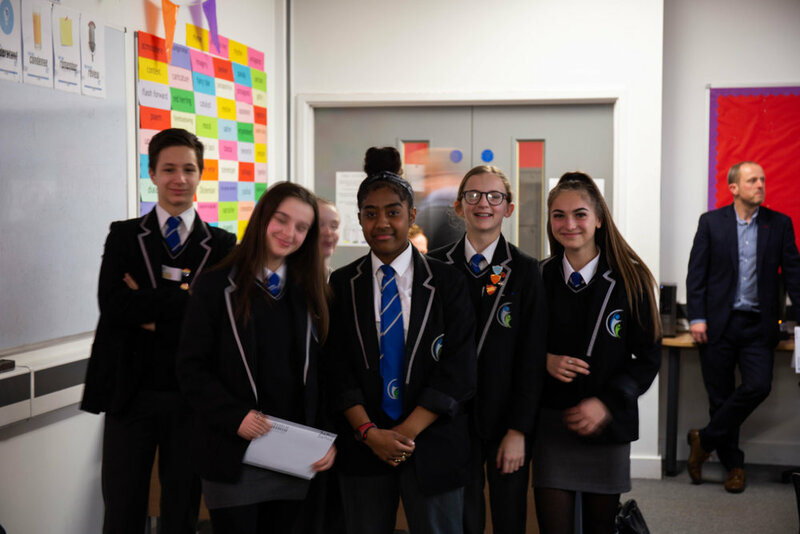 The overall winners were students from Rickmansworth School with their elegant plan for "Memory Mornings" - coffee mornings hosted at the school for the local elderly population to share memories and interact with the younger generation and each other. 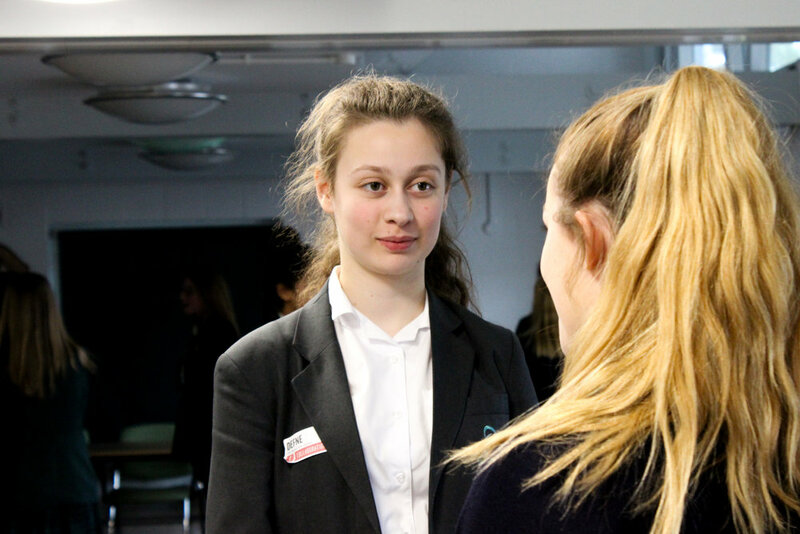 Students reported a 79%increase in their self-efficacy and a 68% increase in their confidence communicating with new people.